-	Very low internal resistance. -	Flexibility to add on Euflex BMS (Battery Management System) to optimize the management of power station. 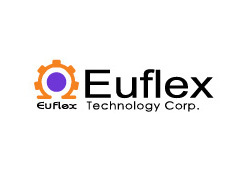 With break through patented electrolyte, Euflex Gel battery can fast charge/discharge at normal or high amperage, which supersedes conventional gel battery. Its super low internal resistance (200Ah/12V approx. 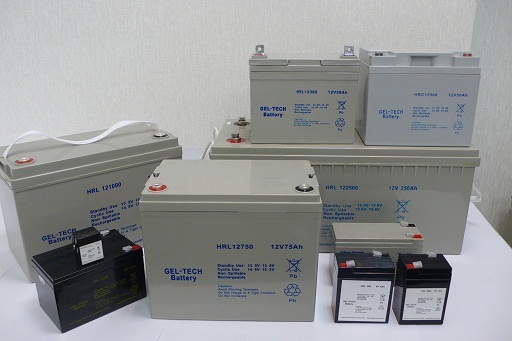 2.5mOHMS) enables much better state of ion exchange comparing to AGM battery of same size. Combined, Euflex Gel battery increases the output voltage, decreases charging time and gets much better performance for life span and lower self-discharge.